﻿Would you like to see something added to our collection? Are you interested in the Reading Bowl team? If so, sign up here! Check out more about the reading bowl here. Centennial High School strives to promote collaboration, thinking, learning and creating in both our physical and digital learning communities. 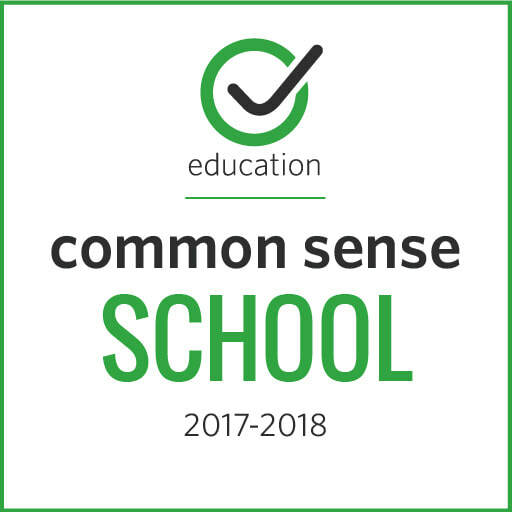 Using the Common Sense Media Curriculum we will educate our students on ways to be successful citizens of the digital world.